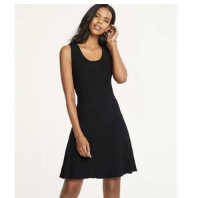 Bloomingdales offers 25% off Friends & Family Sale. 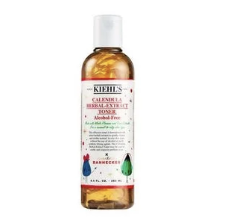 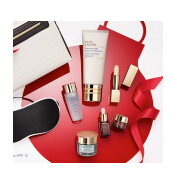 Plus, get $15 off every $150 beauty purchase. 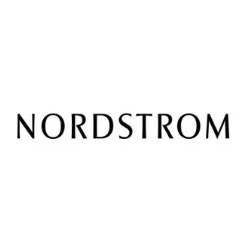 Or, get $25 reward card (5000 power points) for every $100 purchase on selected designer items for Loyallists. 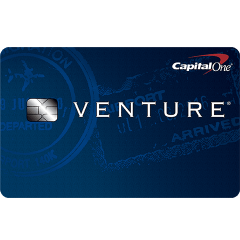 Best cash back credit card for dining and groceries! 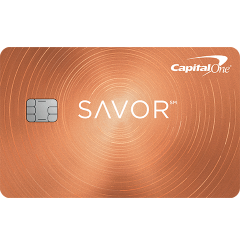 Capital One® Savor® Cash Rewards offers $500 bonus cash with 4% cash back! 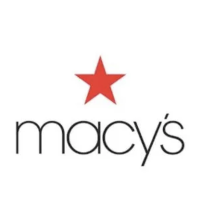 Macys.com offers an extra 20% off select items, via coupon code SAVE . 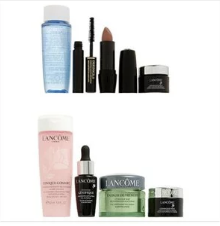 Nordstrom offers free gwp with selected brands purchase. 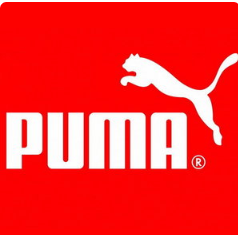 PUMA offers a Spring Saving Event, extra 40% off Lord + Taylor offers 15% off beauty + 30% off sitewide friend and family sale + 25% off watches Up to 6-pc free samples on order over $150 @ Estee Lauder Saks Fifth Avenue offers an extra 25% off Friends and Family Sale + 10% off all beauty purchase Ann Taylor offers 60% off select full-price styles Kiehl's offers 15% off Set Sale via coupon code LEFTOVER . 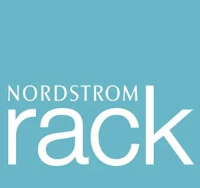 Up to 70% Off New Markdowns @ Nordstrom Rack Up to 40% Off Sale @ Nordstrom Capital One® Venture® Rewards Credit Card offers $500 bonus and 2% rewards on all purchases! 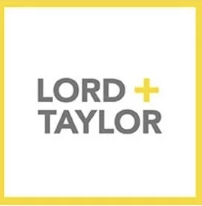 GMT-7, 2019-4-6 02:46 , Processed in 0.019127 second(s), 14 queries , Gzip On.